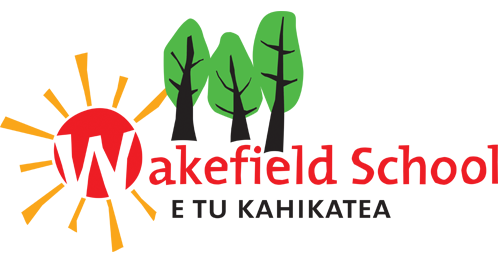 Wakefield School Celebrates 175 Years! E tu kahikatea - awhi mai, awhi atu. By supporting each other we all live, learn and grow.